In a bid to further enlighten the public on the Contributory Pension Scheme, a radio programme titled “ Retirement Mata ” sponsored by the National Pension Commission debuted on the 26th October, 2018. A statement by the Head, Corporate Communications, PenCom, Peter Aghahowa, noted that Retirement Mata is a weekly 30-minutes pidgin program aired every Friday on NAIJA 102.7FM , Lagos at 5:00pm. 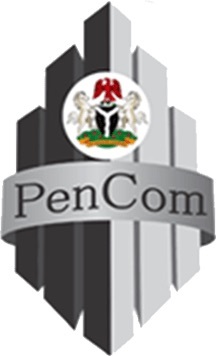 The commission implores the public to listen to the interesting programme that would educate, enlighten and address so many issues pertaining to the Contributory Pension Scheme.